The University of Texas Rio Grande Valley begins its fourth academic year still on probationary status with the Southern Association of Colleges and Schools Commission on Colleges. University officials express confidence that achieving full-fledged accreditation is a mere formality, and we hope it’s true. But they should be as active as possible to avoid any surprises that could extend that probation for another year. The SACSOC placed UTRGV on probation in 2016, citing questions regarding the university’s creation by merging UT Brownsville and UT-Pan American in Edinburg. Many of the issues dealt with the dissolution of the joint operation of the Brownsville campus and Texas Southmost College, the city’s community college. The two entities shared accreditation that was to cease once TSC acquired its own accreditation. That was expected to happen in June 2015, but wasn’t finalized until December of that year. 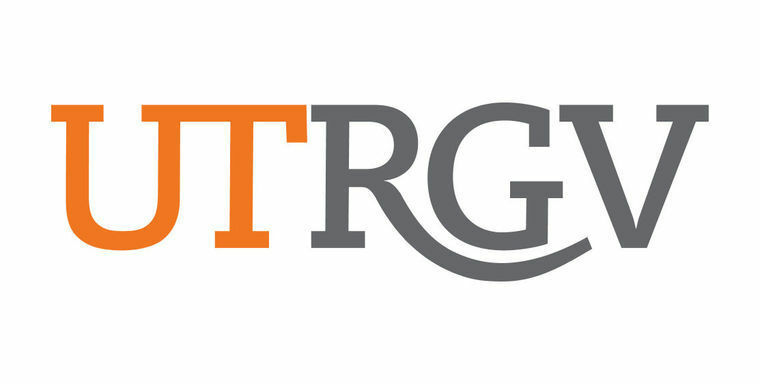 Locally the UTB-TSC divorce was handled as its own issue, but because it then led to UTB’s transition into UTRGV, the board included UTPA in its evaluation of the process. UTRGV expected the probation to last one year and be lifted in 2017, after a state audit, visit by SACSCOC officials and subsequent board meeting. After a positive audit report, confidence was high that shedding the probationary status was a mere formality. It didn’t happen. The accrediting agency’s board determined that its probationary review report didn’t require another audit and that without it, “there was no way to determine compliance with program responsibilities under Title IV” of the Higher Education Act, which governs universities. The probation was extended another year to allow for that second audit. It was conducted and the report listed several recommendations, many fiscal in nature, that we trust are being addressed. That leaves the university in the same position it was last year: waiting for the SACSCOC to visit the local campuses, which is expected in October, then meet in December, when it should evaluate again whether to lift UTRGV’s probation. Fortunately, the status has had little significant effect on the university’s operations. Although probationary, the university remains fully accredited, and it has been able to expand and even add new accredited degree plans. Still, its probationary status could put UTRGV at a disadvantage as it competes with other schools for top students, faculty and researchers. That disadvantage isn’t immediately seen, but it could hinder the university’s efforts to become a top-tier educational institution. It behooves officials, then, to review the most recent audit report closely, then be proactive in working with SACSCOC officials now in order to address any issues that might come up during its October visit and December board meeting. Regaining full accreditation might seem a formality, but nothing should be left to chance.